How to get there: From Pacific Coast Highway N., turn west on Dana Point Harbor Drive/Del Obispo and follow the street straight into the harbor parking lot. Cost: Shopping and walking the harbor are free! Specific activities and restaurants detailed below. This pretty harbor can be enjoyed on many levels: You can easily spend the whole day shopping at the more-than-25 shops within the charming villages of “Mariner’s Alley,” “Dana Village” and “Mariner’s Village” (all within the center harbor area), then have lunch at one of the many restaurants and possibly take in some live jazz. For the ocean enthusiast, there’s the newly updated Ocean Institute on the farthest north end of the harbor (open to the public from10 a.m. to 3 p.m. Saturdays and Sundays), where you and your kids can come face-to-face with octopi, starfish, sea cucumbers and more at the hands-on marine tanks. Visitors can also stroll through the gift shop for maritime gifts and books. If you plan your trip to Dana Point Harbor on a Sunday, be sure to see if the tallship The Pilgrim is docked, right next door to the Ocean Institute. It’s a full-size replica of the 1825 hide brig immortalized by Richard Henry Dana Jr. in his novel “Two Years Before the Mast.” Visitors are invited to come aboard and learn more about Orange County’s nautical heritage. Docents, dressed in period costume, greet guests and share nautical lore. Guests are invited to help raise the sails or just stroll the decks and envision Dana’s voyages. The Pilgrim is open for tours 10 a.m. to 2:30 p.m. most Sundays, unless at sea. Kids must be at least 5 to board The Pilgrim. The Ocean Institute also has numerous ocean excursions throughout the summer, including a bioluminescence cruise (glowing sealife during a nighttime cruise), a marine wildlife cruise (animals that live just beyond the waves), or even a blue whale summer safari. Cruise prices range from about $15 to $50. On the far south end of Dana Point Harbor, inside the shopping village, is Dana Wharf Sportfishing and Whale Watching, where you can pick up cruises to Santa Catalina Island, boat trips for sportfishing, and even whale-watching tours. Perhaps the best part of a Dana Point visit, however, is a trip to the nearby Dana Point tidepools (check when low tide will be for tidepool exploration). Visitors can climb among the water-drenched rocks to peer into crevices and watery holes to find sea anemonies, sea cucumbers, starfish and more in their natural environment. Special days and events at Dana Point Harbor include “Killer Dana Days” at the Ocean Institute every August, where visitors are treated to surf art exhibits, surf films, interactive exhibitions and more throughout a whole weekend. And the huge Dana Point Whale Festival every February or March, where two weekends celebrate the arrival of the gray whales past Dana Point. 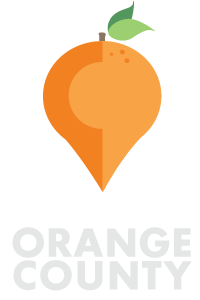 The festival includes two weekends of music, food, special ocean exhibits, walking tours along the bluffs (to spot whales), ocean excursions to see whales, treasure hunts at Baby Beach, sandcastle competitions, and more. Where to park: Parking is free and plentiful in the lot at the end of Dana Point Harbor Drive. What to bring: Sunscreen, camera, money for shopping, eating or snacks. Jackets or sweatshirts during evening hours. Don’t forget your tickets if you purchased a cruise online through Dana Point Sportfishing and Whale Watching or through The Ocean Institute. Bring admission fee if you’d like to go to The Ocean Institute or take a Sunday tour of The Pilgrim. Bring a towel for sandy feet if you plan to visit the tidepools. Strollers welcome along the harbor and marina, but would be too treacherous at the tidepools. For more information: City of Dana Point Visitors Center Website; Dana Point Harbor Website; The Ocean Institute Website, or Dana Wharf Sportfishing Website. 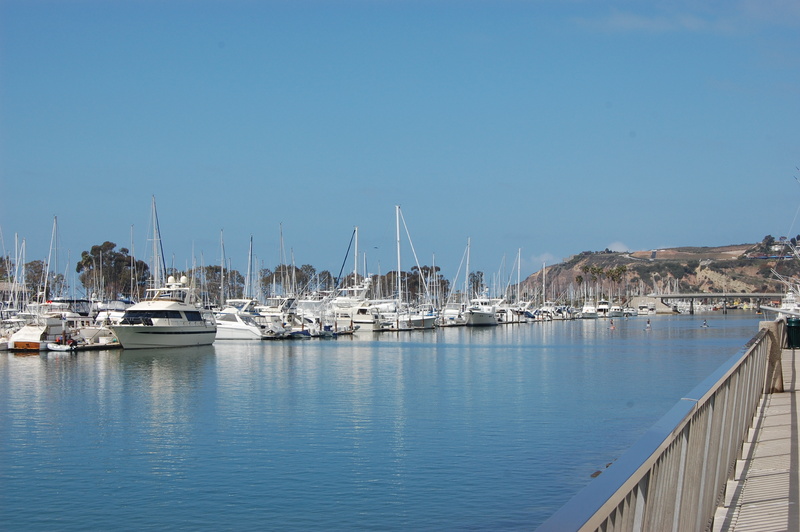 What’s your favorite thing to do at Dana Point Harbor?